ORLANDO, Fla. (AP) – SeaWorld is acknowledging that it sent a worker to infiltrate an animal rights group which opposed the theme park. SeaWorld Entertainment CEO Joel Manby said Thursday that the company will no longer use such practices to spy on opponents. Manby says that the company is hiring an outside firm to review its security practices. SeaWorld San Diego worker Paul McComb was suspended last summer after People for the Ethical Treatment of Animals said he had tried to incite violence among peaceful protesters while posing as an activist. 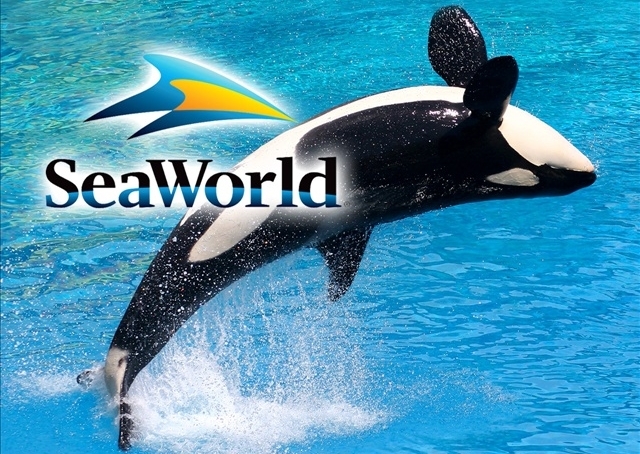 The company said Thursday that McComb is still employed by SeaWorld. The animal rights group, better known by its acronym, PETA, said that SeaWorld’s refusal to fire McComb shows that it condones corporate spying.